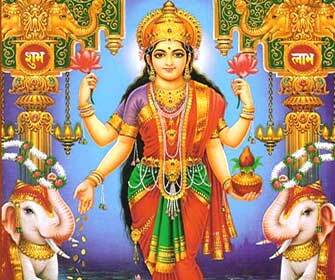 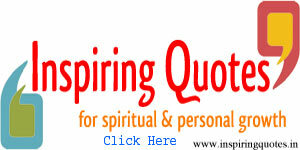 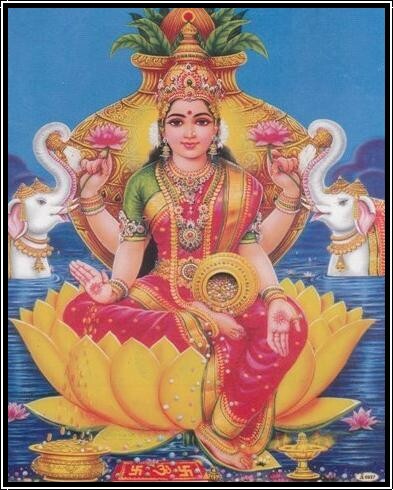 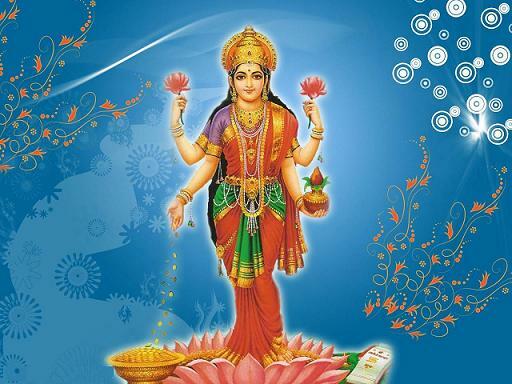 Lakshmi Chalisa is a forty verse prayer dedicated to Maha Lakshmi, the goddess of wealth and prosperity. 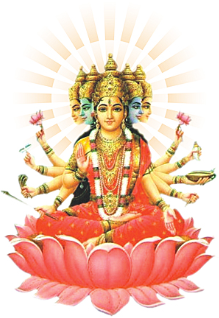 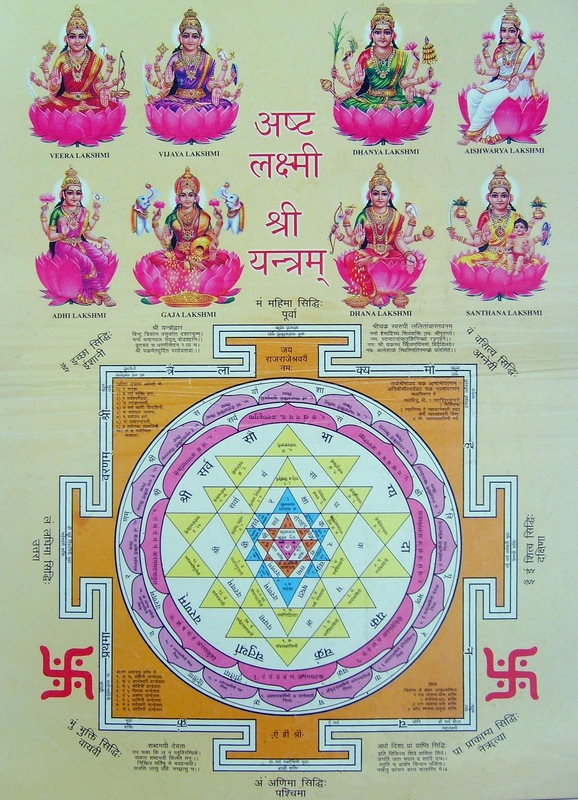 Shri Laxmi Chalisa is believed to have been composed by Sundardasa. 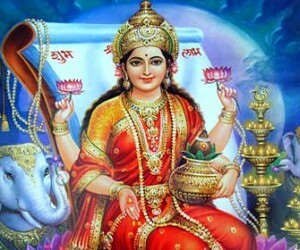 Verses are usually dedicated to praise the goddess. 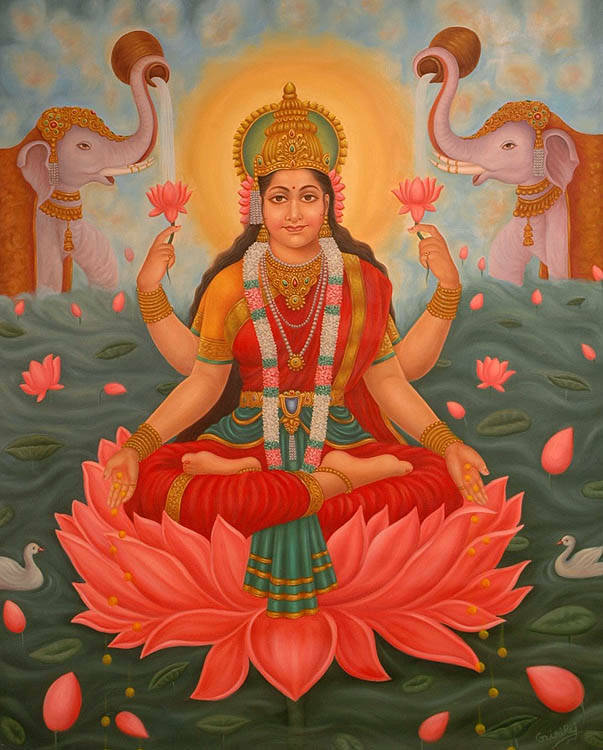 The acts and deeds of Goddess Lakshmi are recalled in these verses to aid the devotee to meditate on virtuous and noble qualities. 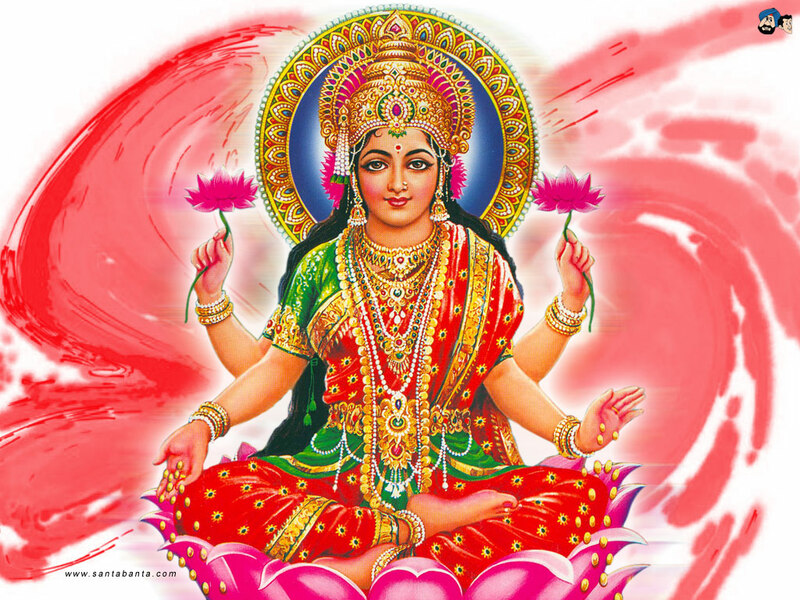 Information about Vijaya dasami (Dussehra) Festival | Story and Why we Celebrate Dussehra (Vijaya Dashami)?